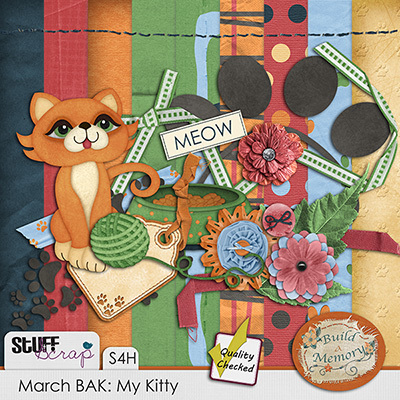 I have a new kit in the store "My Kitty" and it is part of the March Build-A-Kit collection, remember buy 3 or more of the BAK collection and get 50% off. 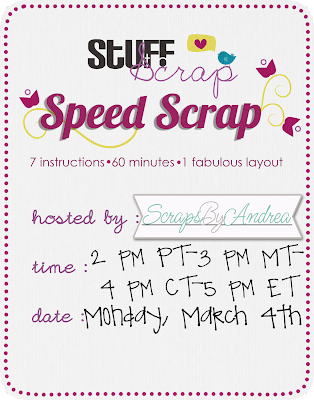 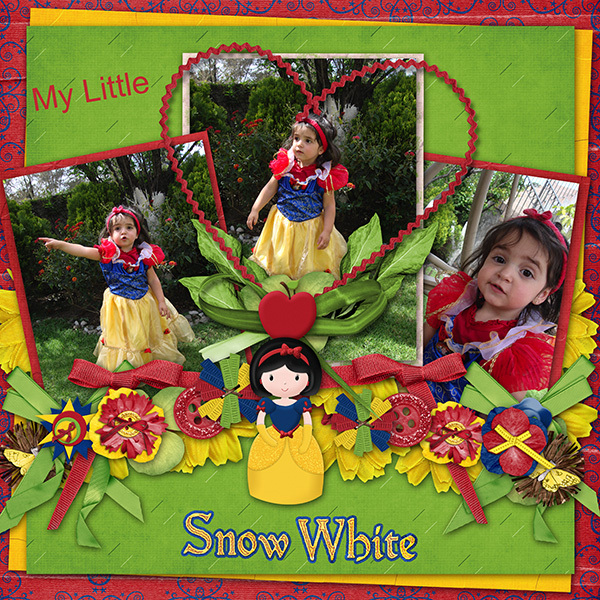 Scraps by Andrea is hosting a Speed Scrap on Monday, March 4th. 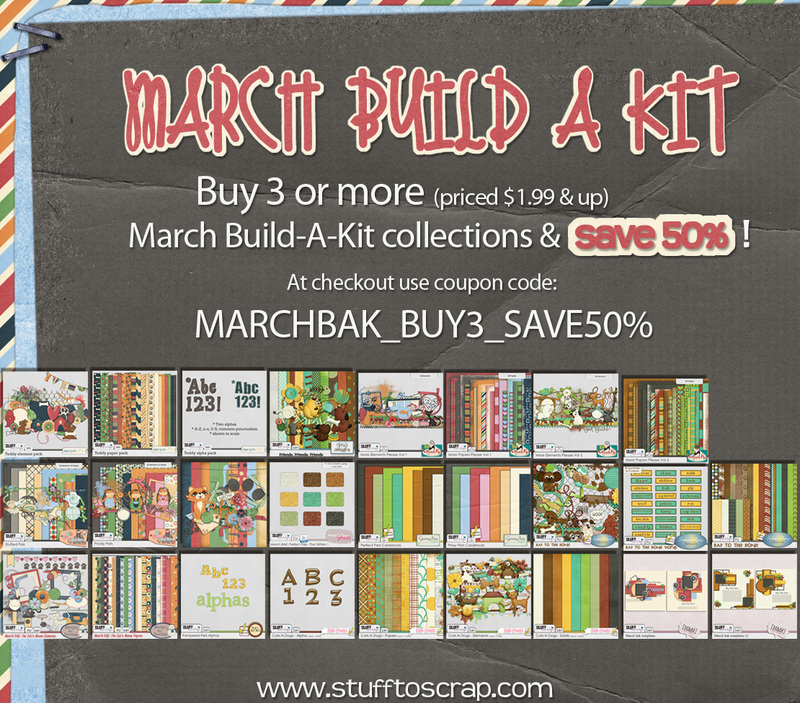 The participation prize is a kit called, Is it Spring Yet? 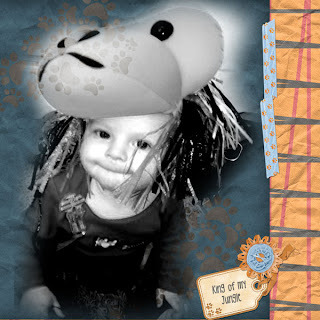 Hope that you can make it!